Of 30 infotainment systems tested, virtually all broke the two second rule for many tasks. Many infotainment systems are placing very high demands on drivers, according to new research. 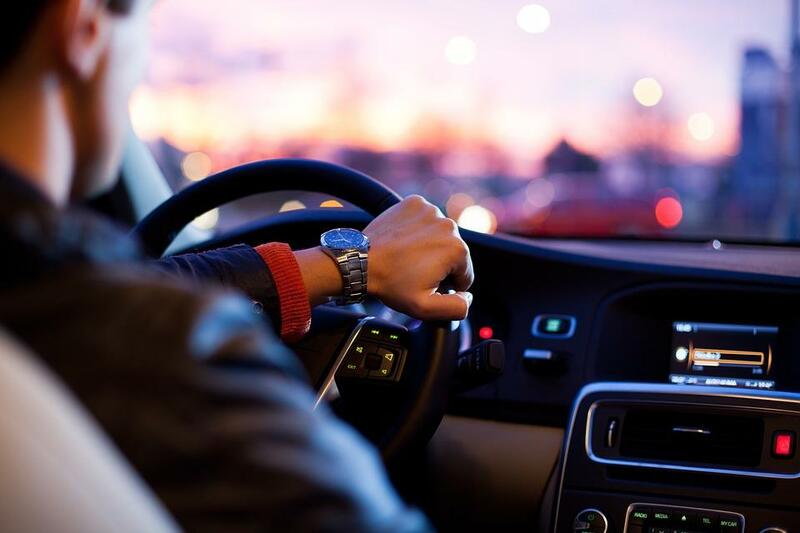 Of 30 infotainment systems tested, virtually all broke the two second rule for many tasks, meaning don't take your eyes off the road more than two seconds to fiddle with the radio or navigation system. Some tasks took drivers more than 40 seconds. Gary Bubar is with AAA. He says the message for drivers is clear. "Use your common sense," he says. "Understand that just because the systems are there we don't need to use them while we're driving." And for car companies, the message is also clear. Bubar says car companies need to do a better job reducing demands on drivers so they don't get in accidents because they're distracted. The Michigan Department of Transportation and a foundation started by a grieving father are splitting the cost to add a protective cable median barrier on a stretch of I-96. Steve Kiefer is a GM executive who lost his son Mitchel in an accident caused by a distracted driver who was texting. "Mitchell's car was struck from behind with such force that it was driven across the median into oncoming traffic," Kiefer said at a press conference. "Mitchell's car was broadsided by a truck and Mitchell was killed instantly." Stateside's conversation with State Rep. Martin Howrylak, R-Troy. Nothing like having your car totaled by a driver who was probably playing Pokemon Go to sharpen your focus on distracted driving. That's what happened to state Rep. Martin Howrylak (R-Troy), ironically, while the he was writing House Bill 4466. That bill zeros in on drivers and their hand-held cell phones. A new survey suggests the danger of distracted driving is being compounded by distracted walking. Dave Melton of Liberty International, the parent group of Liberty Mutual, says more and more pedestrians are chatting and texting on their cell phones as they cross streets. 55% of people surveyed agree it's dangerous, yet nearly half admit to doing it. University of Michigan’s C.S. Mott Children’s Hospital. 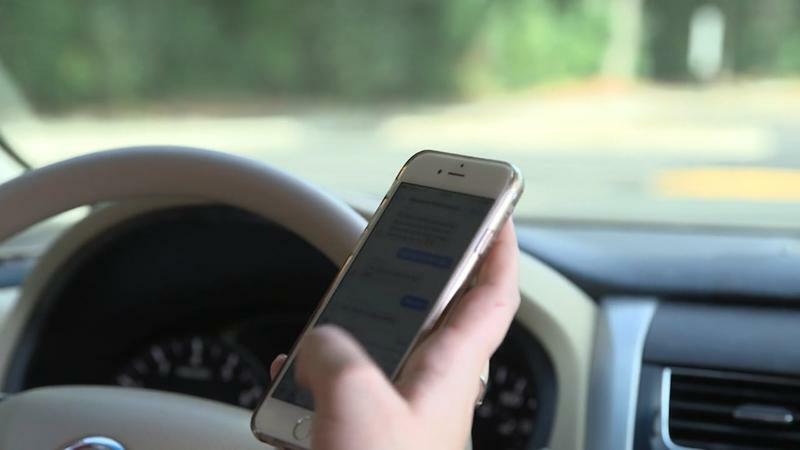 It turns out parents are just as likely as other motorists to talk on the phone, eat, text or engage in other risky distractions behind the wheel, even with their kids in the car. University of Michigan’s C.S. Mott Children’s Hospital quizzed hundreds of parents with young children about their driving habits. It turns out 90 percent admit to using their mobile phones, eating and feeding their kids while behind the wheel.